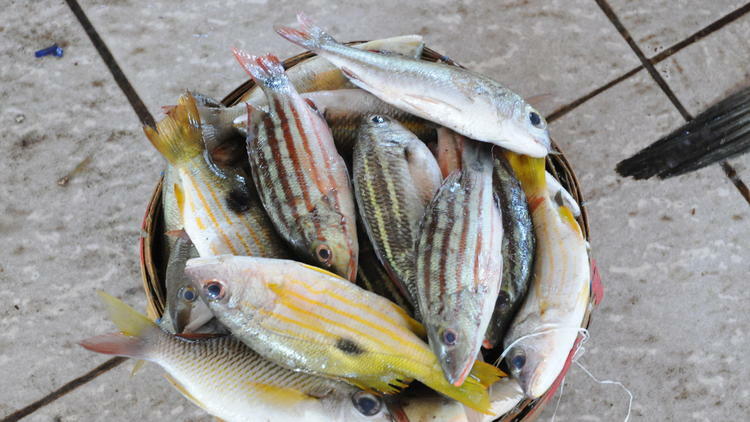 via Study finds plastic debris and man-made fibers in fish sold in markets – LA Times. This entry was posted in zero waste. Bookmark the permalink.